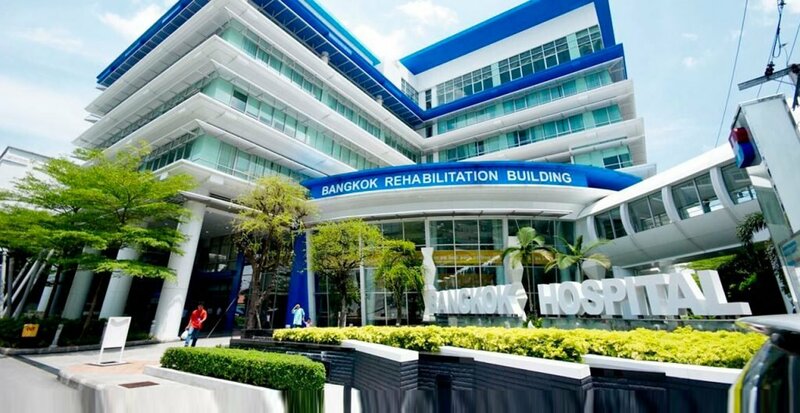 The BDMS family consists of six major hospital groups – Bangkok Hospital, Samitivej Hospital, BNH Hospital, Phyathai Hospital, Paolo Hospital and The Royal Hospital. 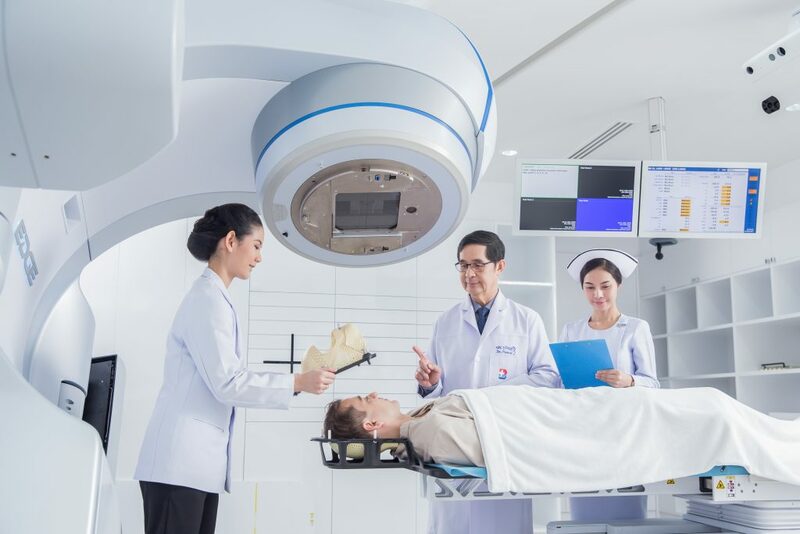 The largest private hospital group in Thailand and in the top five globally by Market Capitalization, BDMS has forty three facilities located across the country as well as two in neighboring Cambodia. BDMS provides the world’s latest medical technology, including the largest and most advanced blood analysis center in Thailand and one of the leading blood analysis centers in Asia Pacific. Our biomolecule center offers medical equipment for the healthcare industry both domestically and internationally. Affiliations with other leading hospitals worldwide are crucial as we continue to provide worldclass care across our network. 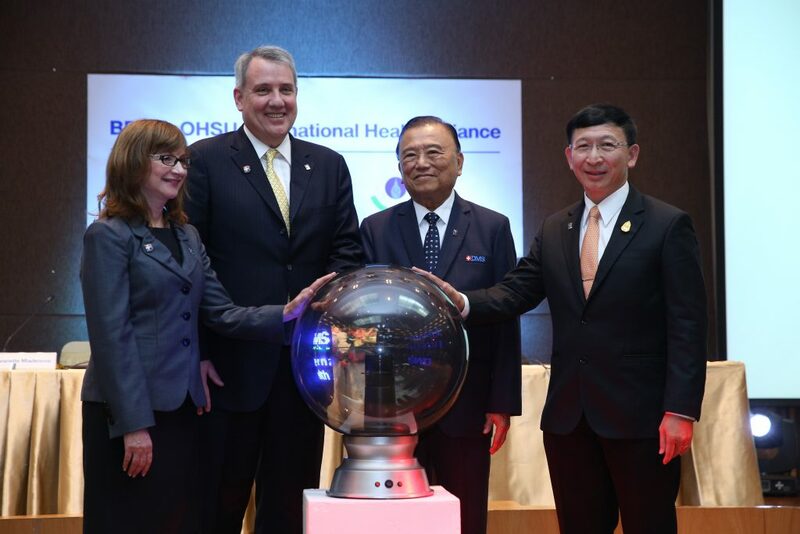 We have collaborated with numerous medical institutions from countries such as the United States and Japan, including Oregon Health and Science University, Sano Hospital, Stanford University, Missouri Orthopedic Institute of the University of Missouri, University of Texas MD Anderson Cancer Center and Nagoya University.